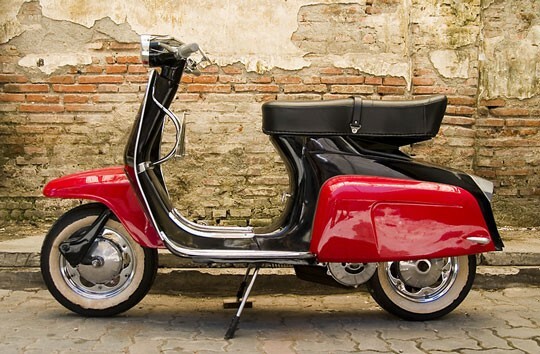 As a teenager, I had this little red motor scooter. It was an awesome way of getting around in our super small town of nearly 1000 people. I remember riding through the streets of Panaca, NV with my friend Sunshine as my passenger. We’d go as fast as we could on the curveless stretches of the town’s mostly empty streets. Slowing down for the occasional dog or pickup truck. We’d sing songs at the top of our lungs.